Bruce Cobb works alone in his small studio in New Hampshire. Enter here to see his glass and also to see what he does in his "spare time"! 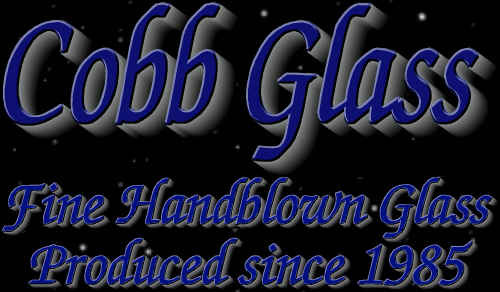 Hover your cursor over the "Cobb Glass" headline to change the image.